AS IF Red Bull didn't have enough on its plate after Daniel Ricciardo revealed he was quitting at the end of the season to join Renault, the team has been forced to deny rumours about Max Verstappen too. As talk turned to who will replace Ricciardo at the Milton Keynes-based outfit in 2019, reports emerged a feud with frontrunner Carlos Sainz would lead Verstappen to veto the 23-year-old's promotion. Sainz is on loan with Renault from Red Bull and his seat will be taken by Ricciardo, who will partner Nico Hulkenberg next season. 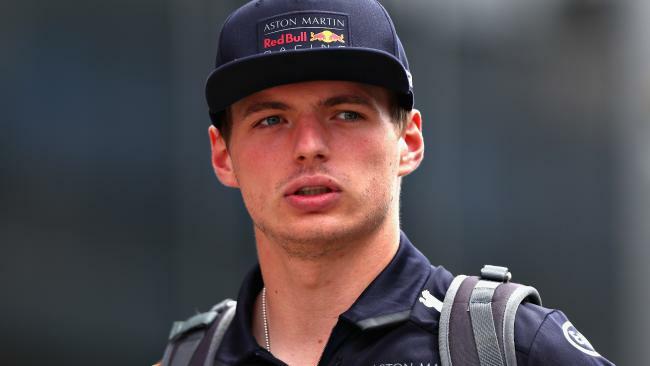 Red Bull boss Christian Horner had previously said Sainz was the "obvious" replacement should Ricciardo walk away, but a report in Spanish publication Marca suggested Verstappen wasn't keen on driving alongside the Sainz. The two were together at Red Bull's junior team, Toro Rosso, before Verstappen was promoted to the senior team in place of Daniil Kvyat,. According to the Spanish report, Verstappen and Sainz endured a strained relationship during Verstappen's final months with Toro Rosso in 2015 and 2016. "Now we will have to think about who will be Max's teammate. 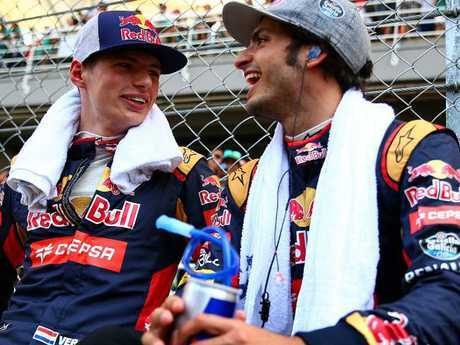 The rumours that point to the veto of Verstappen of Sainz are bulls---," Marko told El Confidencial. "Red Bull is the only one that decides on its driver pairing." Verstappen doesn’t have the power to veto Carlos Sainz or anyone else, Red Bull says. Although he may be the favourite to join Red Bull, Sainz has also been linked with a move to McLaren, whose team boss, Zak Brown, had nothing but praise for the Spaniard recently. "We think Carlos is an excellent race car driver," Brown said. "He's certainly someone that as you go down the shortlist of drivers you'd consider putting in a race car. 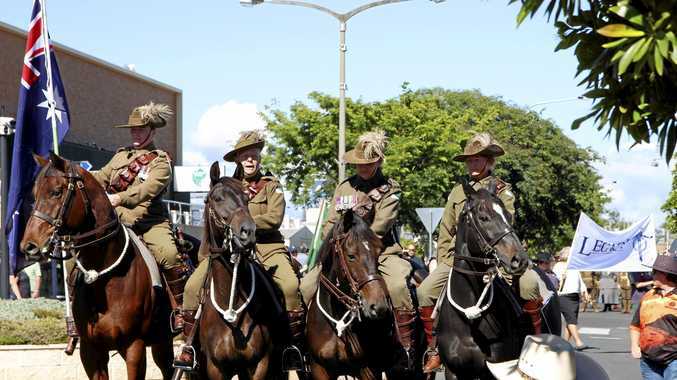 "If he was free and if we had a seat, he would certainly be high up on the consideration set." Sainz's chances of moving to McLaren would be greater if Fernando Alonso - who is off contract at the end of the year - decides to move on from the sport or follow Ricciardo's lead and change teams. Alonso has endured a frustrating last couple of seasons marred by a plethora of technical difficulties and has already explored other options in IndyCar. McLaren's other F1 driver, Stoffel Vandoorne, is also out of contract at season's end, so there's the possibility Sainz could end up alongside Alonso if the veteran stays put. In Hungary for the last grand prix before the summer break, Sainz said he was feeling better than ever about his form and being Alonso's teammate would the "biggest ask" in the sport. "I'm ready to beat anyone in the field," Sainz said. "My racing spirit and my competitiveness and my self-confidence tell me that I can take over anyone. "Probably Fernando (Alonso) would be the biggest ask that you could have on the grid, that's for sure. But yeah, I would feel ready for anything."